<!---->CarPlay<!----> will be a standard feature in each vehicle, but screen size will vary by trim. With the 2020 Tacoma, for example, the base SR trim will feature a 7-inch touchscreen while SR5 trims and higher as well as TRD Pro trims of the Tundra, Sequoia, and 4Runner will feature a larger 8-inch touchscreen. The press release doesn't specify whether the <!---->CarPlay<!----> implementation is wired or wireless, but it is presumably wired in line with its 2019 and newer Avalon, Corolla Hatchback, Camry, RAV4, Sienna, and C-HR. Toyota will offer wireless CarPlay in the 2020 Supra since it is based on a BMW platform. Last year, we published an in-depth review of how <!---->CarPlay<!----> performs in the 2019 Avalon and 2019 Corolla Hatchback. 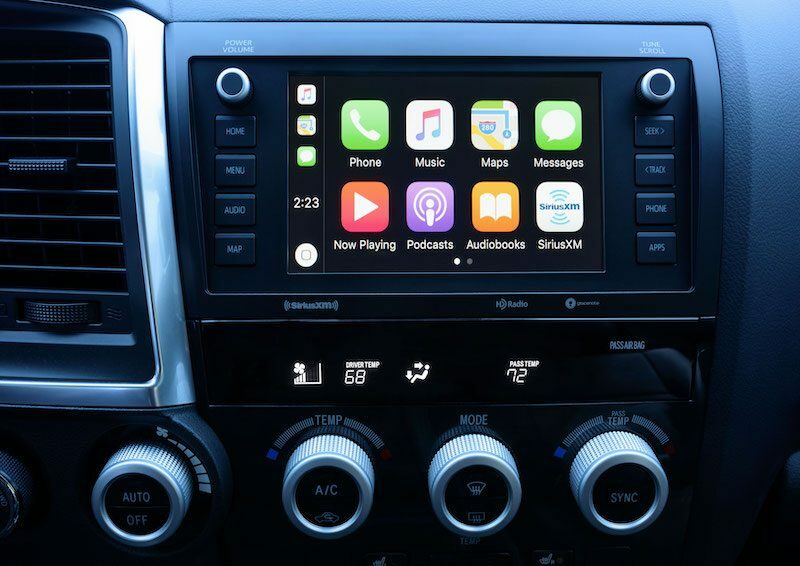 Toyota was one of the last major automakers to offer <!---->CarPlay<!---->, which provides convenient dashboard access to iPhone apps such as Phone, Messages, Apple Maps, Google Maps, Waze, Apple Music, and Spotify. These will be the first-ever Tacoma, Tundra, Sequoia, and 4Runner models with factory-installed <!---->CarPlay<!---->. <!---->CarPlay<!----> availability in Toyota vehicles may vary outside of the United States. Pricing and availability were not disclosed. 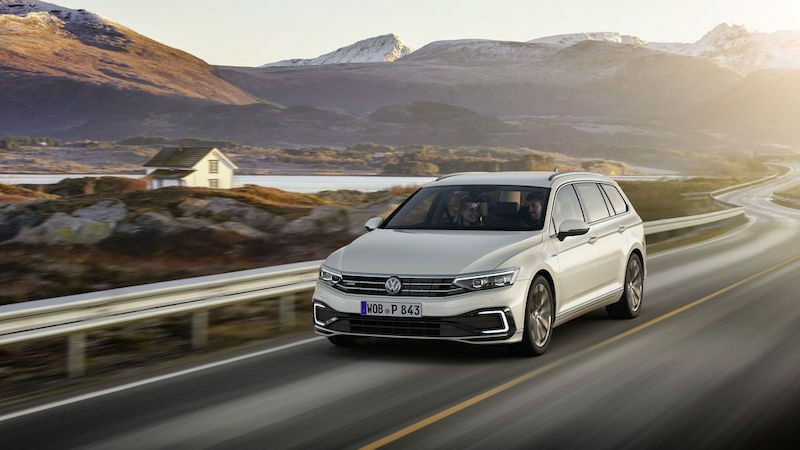 In related news, Volkswagen this week announced that the 2020 Passat will be its first vehicle with wireless <!---->CarPlay<!---->, although the press release is for the European market. It's unclear if or when Volkswagen will offer wireless <!---->CarPlay<!----> in the United States or other countries—we've reached out to ask. <!---->CarPlay<!----> enthusiasts may remember that Apple apparently prevented Volkswagen from demoing wireless CarPlay way back at CES 2016 for reasons unknown.